The primary business proposition professional services organization offers is successful project delivery for its clients and improve topline by billing their consultants working on a given project. The ability to exactly know who (consultants) is working on which project, how much s/he is assigned, billed to project and real time tracking of project cost and billing amount is what Professional Services Project Management Software: ZilicusPM (PSO Automation) does the best. There is a list of varied things a project manager has to plan, track and eventually worry about. But for a project manager (client engagement manager) in professional services organization is concerned about mainly five things. Let’s look at those. The most crucial aspect for sustainably growing professional services is margin/profitability of services rendered to customers. The business heads or VP of professional services would take up new projects if the future value or project margins is going to yield positively. ZilicusPM enables project manager to perform timeline, financial, resource assessment even before taking up new projects. This helps management to decide whether to take up new projects or not. Even further, the project portfolio management dashboard capability in ZilicusPM clearly informs project managers and senior management about earned value of portfolio as well as earned value analysis for projects, at any given point. Any professional services organization would like to optimally allocate, assign its consultants or technical resources such that, their billability, margin remains higher. The biggest challenge they face is to identify whether a given resources is available or occupied. Many times, your consultants, technical & support professionals are working on multiple projects simultaneously, thereby making them busy/available intermittently. Unless PSO knows how much it is going to cost to deliver projects and how much top-line/review it can generate, it will never be able to remain truly profitable and sustainable. As they say, what gets measured, gets done – but I would say, what gets measured, gets done and gets improved. Professional Services Project Management Software ZilicusPM, enables team members to track time thus record actual efforts & time worked on project deliverable – tasks, meetings, issues, etc. It is intuitively designed to suggest/prompt you what you should be submitting this week, and how much. Thus for a given project, project managers knows who many hours are tracked (regular or overtime) and what is corresponding billability he/she can expect. 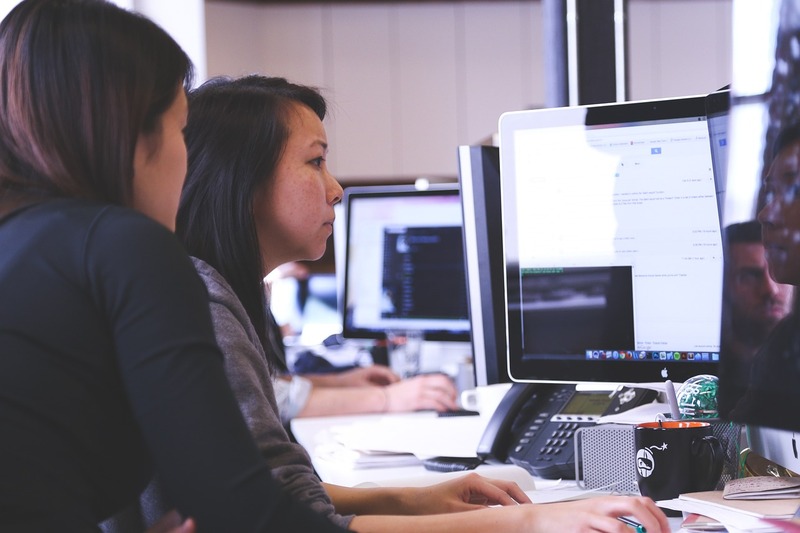 If you have consultants, technical support professionals deployed onsite (to customer location), they would be incurring certain expenses related to stay, travel, etc. Project management system ZilicusPM provides a quick and simple way to track project expenses so that team members can submit expense items, amount, receipts and project manager can review & approve those. These project expenses gets accounted towards actual cost incurred for a given project, thereby giving you a right picture of project financial. Typically consultants working in a professional services check their calendar quite frequently (more of a habit) as they have to work on multiple activities (possibly for multiple clients). So what they would need is reliable, mobile calendar-view of project activities expected from them. 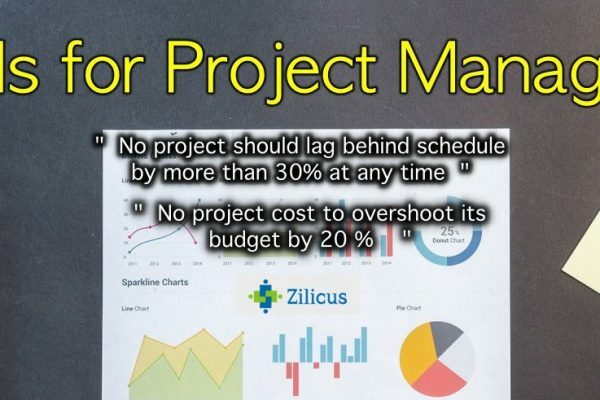 Using Professional Services Project Management Software: ZilicusPM, whenever any project tasks is assigned to project team members/ project consultants they will receive email notification in their inbox and optionally the task assignment event will get added to their calendar so that whenever task is expected to start, they will be reminded. 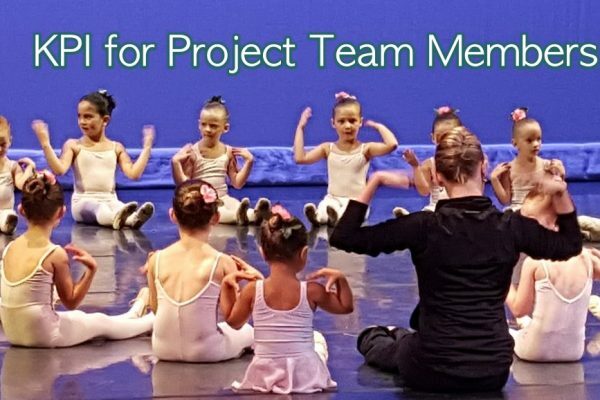 Optionally there are more email preferences which reminds project team members if their tasks, issues or risks are not completed by expected due/completion date. As we are talking to hundreds of customers every week, we realize that they lack a central platform to manage projects, to collaborate. Sending documents, spreadsheet and tasks through email is not a collaboration tool, unless it is looped back to a central platform. 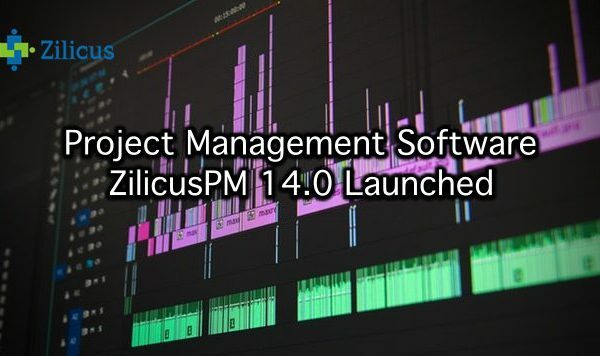 ZilicusPM project management software system provides you one central place for your project plan, project task update, issues, documents, resource capacity planning, meetings, timesheet, expenses, project reports and dashboard. The major advantage/plus-point users of ZilicusPM realize is: they can work with their clients. ZilicusPM enables them to invite client users free of cost and be confidently transparent to do business with them. If project manager invite customers to projects in ZilicusPM, clients can know the project plan, the progress made at any given point in time, he can participate in discussion forum, add task comments, be part of project meeting, highlight issues / incidents and track those. That said, your organization still exert controls/configuration in ZilicusPM that decides what project information should client users access.